For me, learning how to read the scriptures was a challenge. The language was unclear, the words were confusing, and the context was close to impossible to discern. 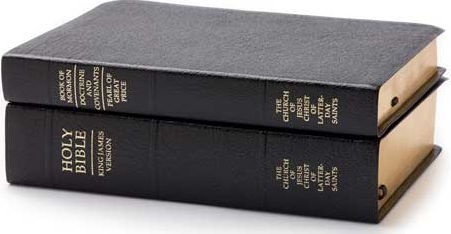 But once I got over those hurdles, I then faced the life-long quest to make the scriptures relevant to me. I mean, really, how often am I going to come face to face with a talking snake in a tree, or a giant clad in armor ready to kill me, or with the option to walk on water? My guess, and my hope, was that I will never face such similar situations. So, needless to say, I have had a live-long wrestle with the scriptures. The only bright spot, in this constant struggle, has been Christ’s parables. I love stories. I learn best when the concept is couched in a story. I look forward to reading these nuggets of truth because they speak to me. Well, most of them do. There is that one that used to frustrate me, so much so, that, for a time, I would purposely skip it when I encountered it during my normal, personal study time. 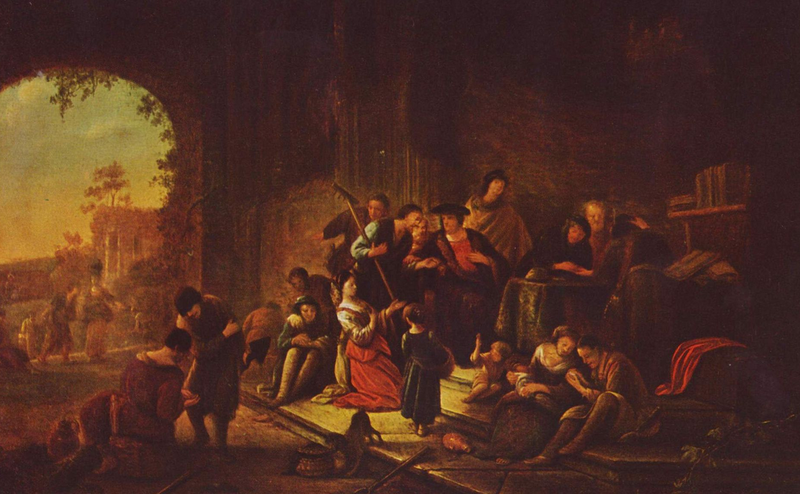 The parable which drove me crazy is the one we commonly call: The Laborers in the Field. Now, some of you may love this story and wonder what type of heretic I must be to disparage a parable that came directly from the Savior’s teachings. Well, let me paraphrase the parable first and then explain my previous, negative emotional response. There was a man who had a vineyard that needed to be harvested. To bring in his bountiful crop, he needed workers. He only needed them for this one task. So, as was the custom of the time, the owner of the vineyard went to the corner of the town where the unemployed stood waiting for a job. Early that morning, he offered a handful of people the opportunity to work. He explained the job and told them how much he would pay them. The laborers agreed and off they went to work. 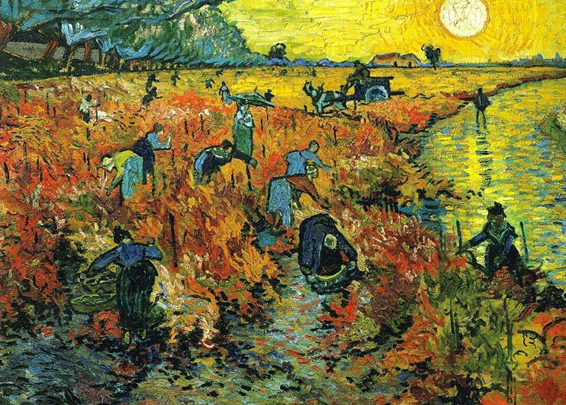 As the day went on, the owner of the vineyard knew this first crew would be unable to successfully harvest his fields. So he went back to the square and got another crew. As the story continues, the owner returned to that square numerous times through the day until all were employed and all the fruit of the vineyard was successfully harvested. Of course, each time he contracted with a crew, he explained what type of work was needed and what the wage would be. So far, this seems like a perfectly fine parable. The owner had a need. The laborers had a need. They both worked together so that all were blessed. There are no losers. But there is that nagging problem with the wages. This is where I got frustrated. A critical part of this parable is that all crews, regardless of when they were hired, were promised the same wage. This meant the crew which worked the longest in the hot, relentless sun got paid the same amount as those who spent the bulk of their day standing idly by at the square, in the shade, not toiling as did the others. Now let’s focus on the first crew. I bet they were thrilled when each successive crew arrived. This made their job easier. But in the course of casual conversation, the first crew learned that all other crews were promised the same wage. Rather then think ill of the man who hired them, these earlier crews did exactly what I would have done. They convinced themselves that they would get a bonus. Now that would have made a great morale to the story. Work hard. Get a bonus. This makes sense. Surely Christ was teaching that there is fairness in life, right? Well, when the harvest was in and the laborers came to collect their wages, each one was given exactly what they were promise — no more, no less. They all got paid the same. This made me mad. I could relate with those in the parable who complained. The earlier crews truly worked longer and harder than the others. They felt cheated. I agreed. These laborers should have gotten more for their efforts. But they didn’t! The only thing I could do to reconcile the blatant unfairness of this parable was assume that this was one of those instances where the Bible was NOT translated correctly. Surely, Christ could not teach such an unfair and mean-spirited doctrine. Or, was there a problem with my perception.